French technology major Capgemini is targeting to train each of its 1 lakh employees in country in digital skills by 2018 as the contours of the outsourcing market undergoes radical changes, a top official has said. The company is also ramping up its hiring of freshers and plans to take the number up to 40 per cent of the total hires in a year from the 15-20 per cent now. "We will touch each of our employee as part of the training programme with new skills in digital an as part of the training programme with new skills in digital and cloud. 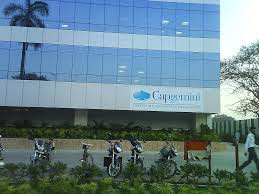 The idea is to make them future-ready," Capgemini chief operating officer for India Ashwin Yardi said. The company always had 40 hrs of training which was mandatory per year, Yardi said, adding this was in older "legacy technologies" and the focus now adding this was in older "legacy technologies" and the focus now is on the newer technologies. 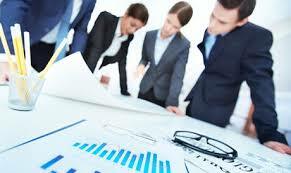 Identifying the need to change, all IT majors have been investing massively on training in the last three years. The largest software exporter TCS had in 2015 said it would be training 1 lakh of its employees in a similar programme.